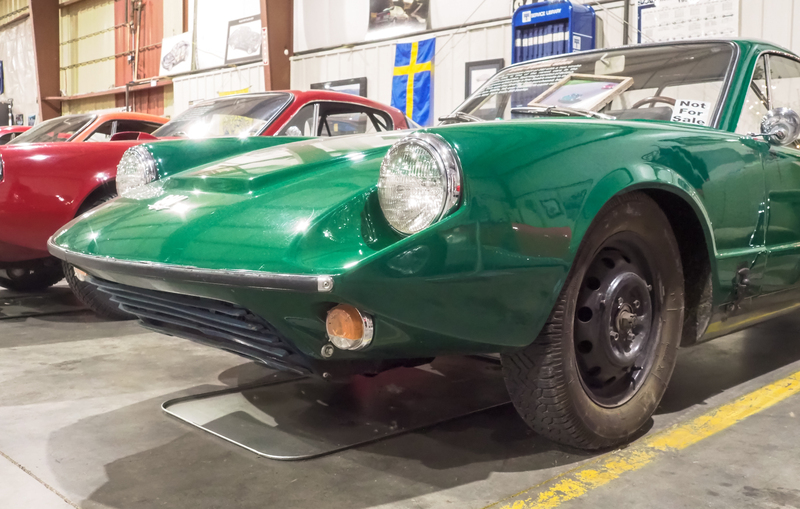 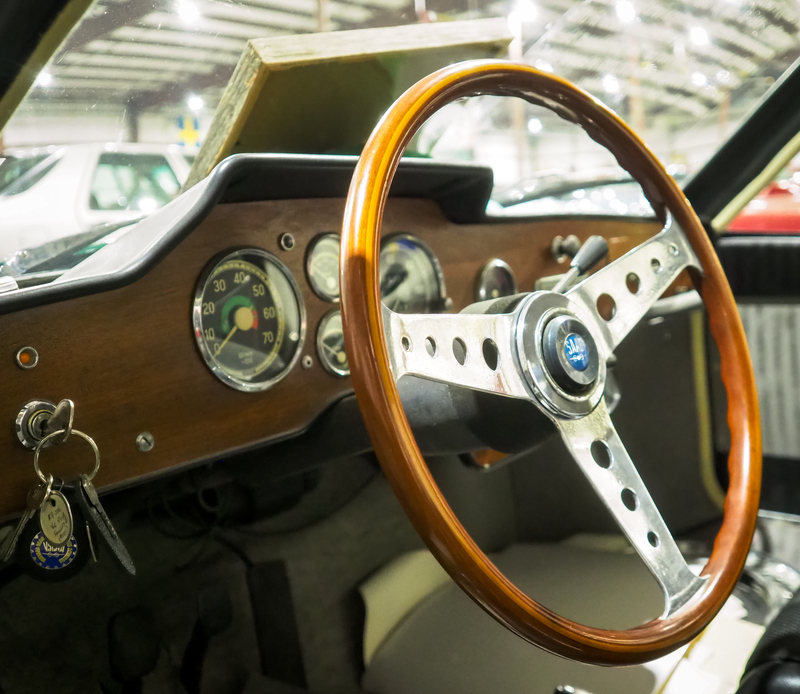 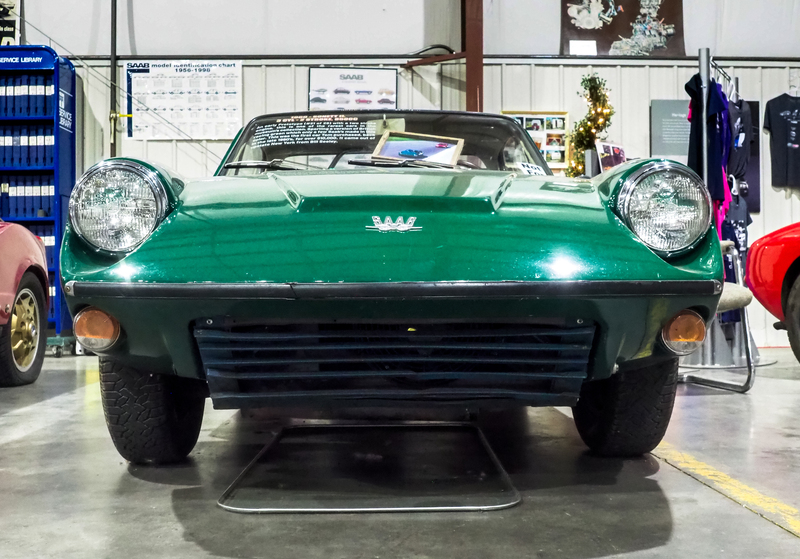 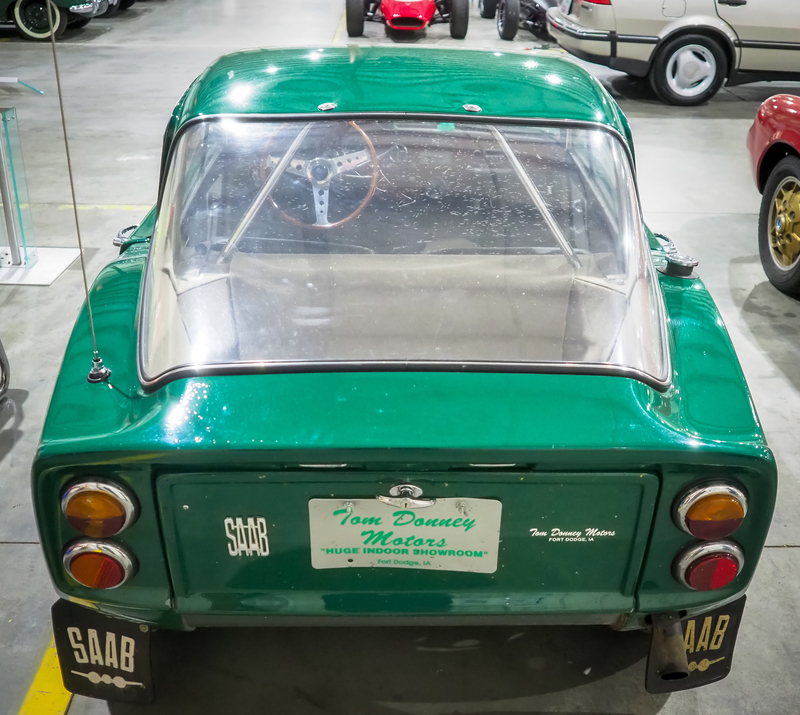 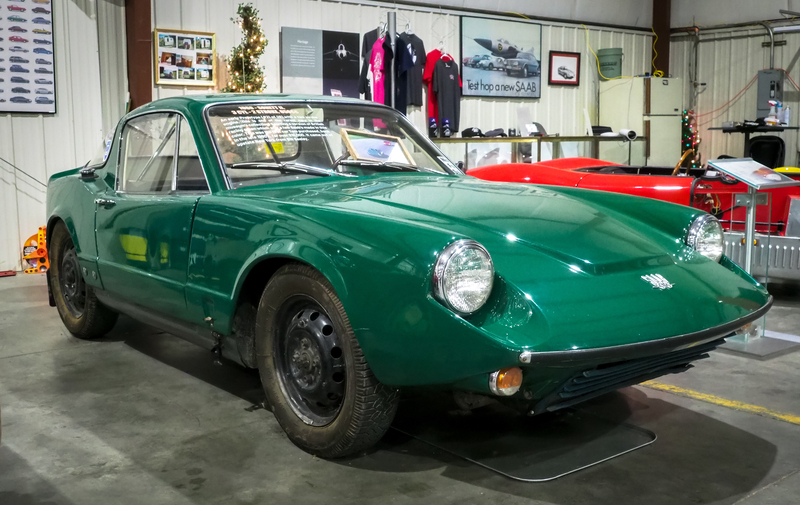 An early Prototype (#21 of 28) with a two-stroke engine, this is one of the rarest cars in the museum’s collection. 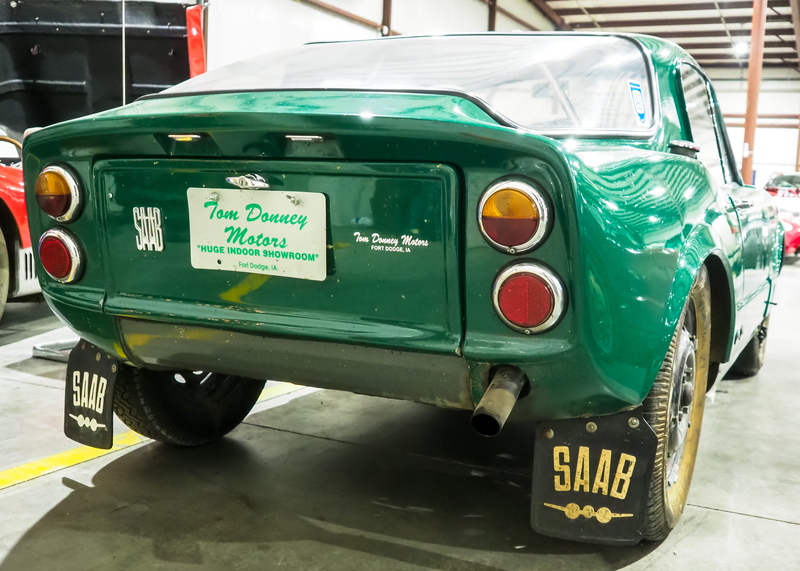 Sporting a version of British racing green; only a few Saabs were made in this color. 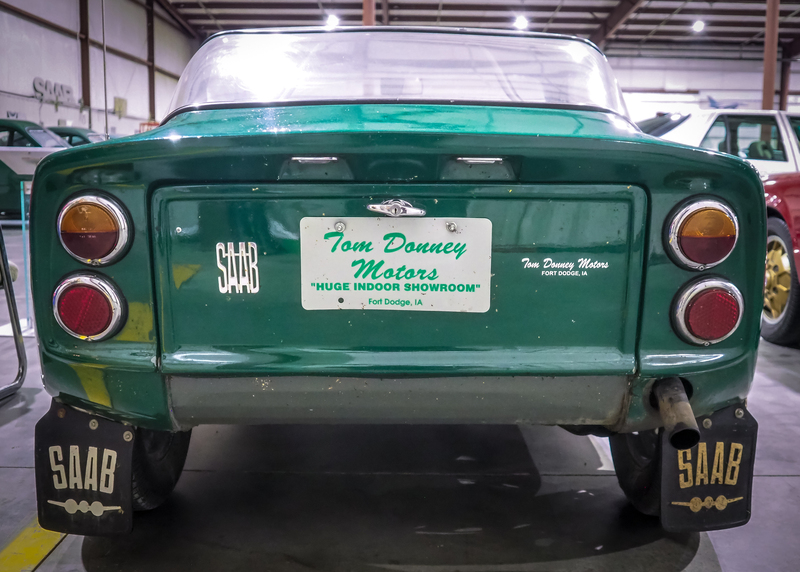 This was the first car Tom purchased, back in the late 1990s, for over $10,000. 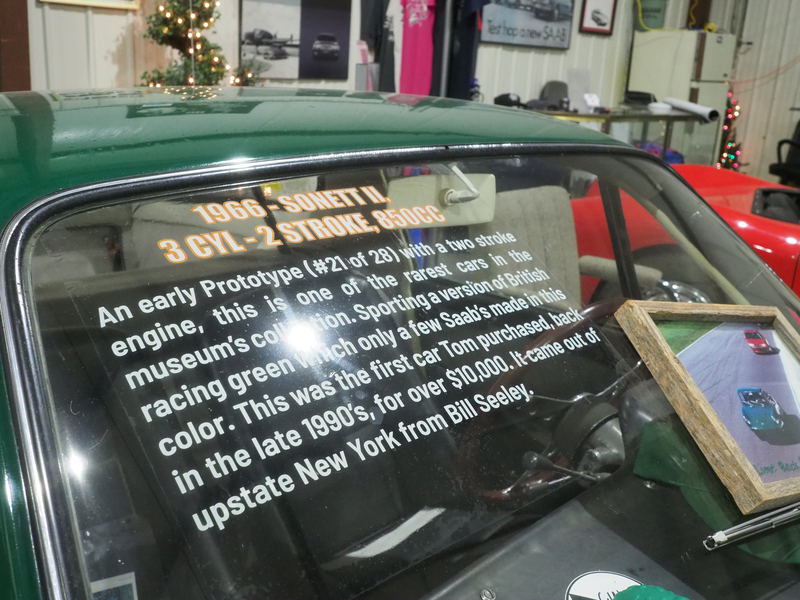 It came out of upstate New York from Bill Seeley.